Chivas Regal, the world’s first luxury Scotch whisky, has unveiled the pinnacle of the Chivas Regal range – Chivas Regal The Icon, a new ultra prestige Scotch whisky. Created with a blend of some of the rarest and oldest whiskies available to Chivas Regal, a proportion from distilleries now lost forever, Chivas Regal The Icon will be available in Dubai Duty Free from May and globally from September at an RRP of $3,500 USD in Global Travel Retail. Blending Chivas Regal’s heritage with the unparalleled expertise of Master Blender Colin Scott, Chivas Regal The Icon is a luxuryScotch with extraordinary depth and complexity. Crafted with over20 of Scotland’s rarest whiskies, Chivas Regal The Icon includes single malts from Strathisla, the oldest continuously operating distillery in the Scottish Highlands, Longmorn and Glen Keith distilleries. Each year the Master Blender will produce a limited number of bottles of this luxurious Scotch whisky, making it a must have product for whisky adorers and collectors alike. Presented in an elegant bottle, each decanter of Chivas Regal The Icon has been hand-blown by dedicated master craftsmen at Dartington Crystal before being hand-filled with the luxury liquid. The glass is etched with careful precision before being dressed with finely crafted metalwork, while the green colour pays tribute to the original Chivas Regal bottle from 1909. 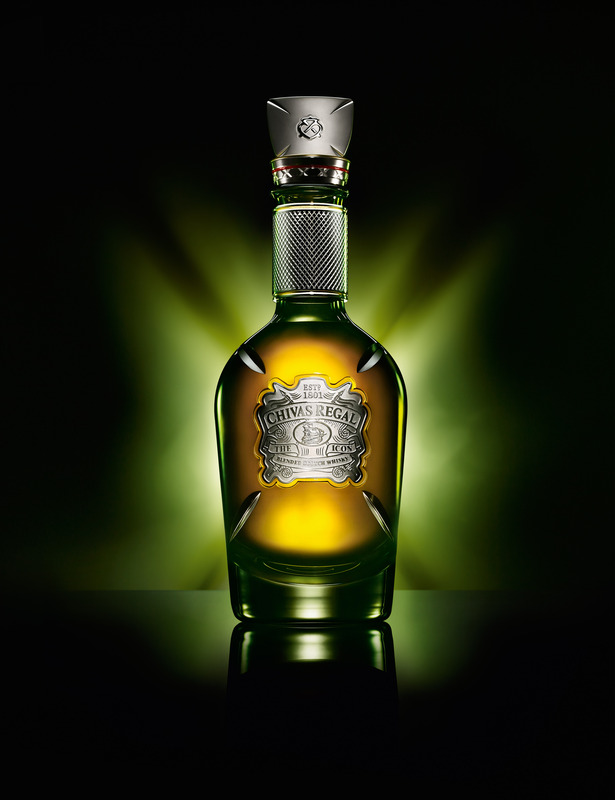 Chivas Regal The Icon has a 40% ABV and is presented in 70cl bottles. Everybody needs a Whisky Corner in their life. There’s gold – liquid gold – in them there hills! Age ain’t nothing but a number? Don’t get your twitters in a twist! Gordon & MacPhail – Connoisseurs Choice Highland Park 2004 – 13yo.